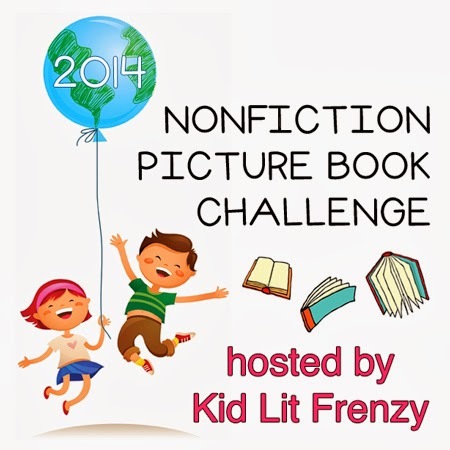 I had grand plans to review a number of books for Nonfiction Picture Book Wednesday. But I can’t. A lot if this is the fault of Alyson Beecher (of Kid Lit Frenzy). And, actually, the rest of the #nfpb2014 bloggers can be blamed as well. I can’t review even one nonfiction book because I am in the middle of reading six of them. Because there is just so much great nonfiction out there and I keep reading about more and more titles on all of the blogs participating in Alyson’s Nonfiction Picture Book challenge/celebration each week. So I buy a book. Or borrow a book. Then I start reading “just a few pages” (usually aloud to my children) and then, next thing I know, I have nonfiction titles half read all over the house. What am I (often we) reading right now? I am a total Steve Jenkins fan but haven’t read this one yet. My son and I started reading some of these pages and were intrigued! Did you know that nine banded armadillos are always born as identical quadruplets? Perfect clones of each other. And Gould’s long-eared bats are almost always born as twins. Multiple births are particularly interesting in my house since my children are twins and their aunts (my sisters) are identical twins. I am reading a few chapters of this Scientist in the Field book with my children every week. We are almost done. 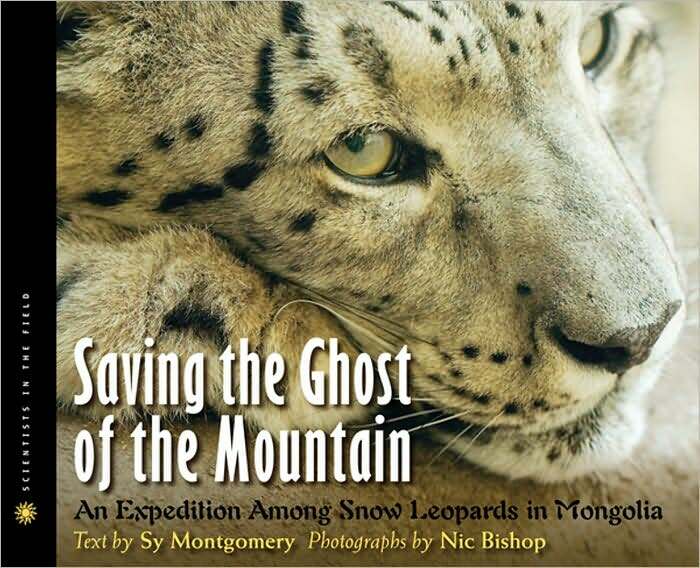 We have been as fascinated by the country of Mongolia as we have been with the elusive snow leopards. Amazing photographs by Bishop. I just bought this at the book store because I am reading everything ocean with my class. The next sea creature we are learning about is whales and . . . how I love Nicola Davies. I started reading this last night and want to finish it later tonight. Blue whales are the biggest creature to ever live on Earth! Majestic and amazing. Bees have hairy eyeballs! My son and I are reading this together and keep marvelling at this fact! Slowly but surely, my children and I are enjoying this title together. So much to talk about and explore. It truly is a beautiful book to be on the family bookshelf. I had to own this book. Exploration. Adventure. Peril. Antarctica. That covers the subject but then there is the way this book is designed . . . Gorgeous. Simply gorgeous. I have hooked my children with just a few pages. And as a result . . . another nonfiction read aloud on the go! Oh how I love nonfiction! There is nothing better than learning more about the world through a beautiful book. 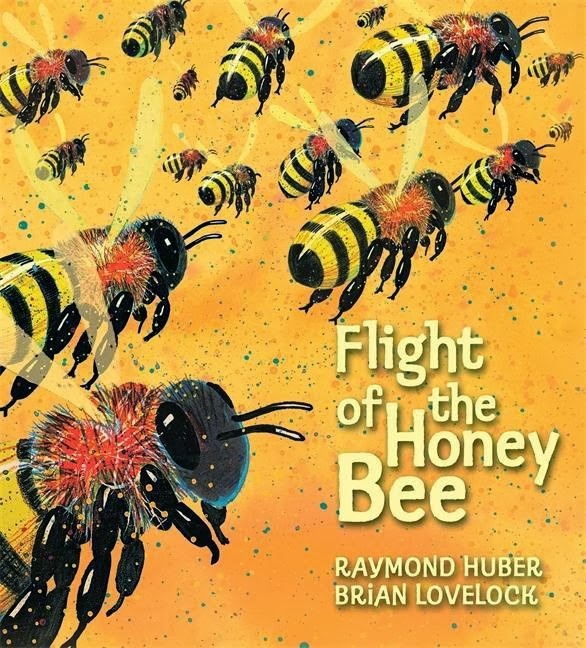 This entry was posted in Non-fiction, Nonfiction Picture Book Wednesday and tagged Brian Lovelock, NFPB2014, Nic Bishop, Nick Maland, Nicola Davies, nonfiction, Raymond Huber, Robin Page, Steve Jenkins, Sy Montgomery, William Grill by carriegelson. Bookmark the permalink. 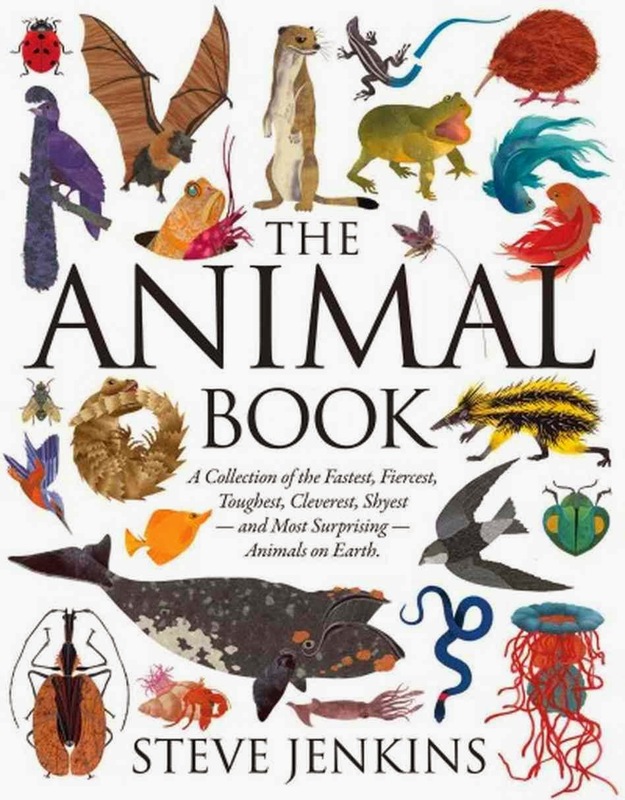 It did take me a long time to read The Animal Book, & your others are longer so I understand about having many on the list of ‘to be finished’. And especially since you are also reading some aloud. I just saw another review of the Shackleton book. Wow, it looks good. I think I’ve read most of the latest ones out, & seen the documentary about the adventure, but this, with all the illustrations, also looked great. I agree, Carrie, my list really increased today! I am just so pleased that so many fantastic nonfiction titles exist – I love having them to read aloud to my class and to my own children. I also learn so much! I’m ordering the Shackleton book tonight. Meant to order it a couple of weeks ago when I first came across it, but then I forgot. Margie’s review reminded me. 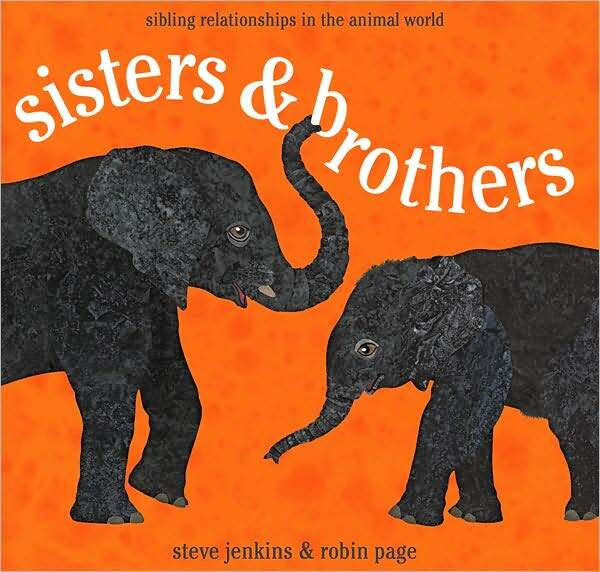 We are very slowly reading The Animal Book too and I also just started Sisters & Brothers. 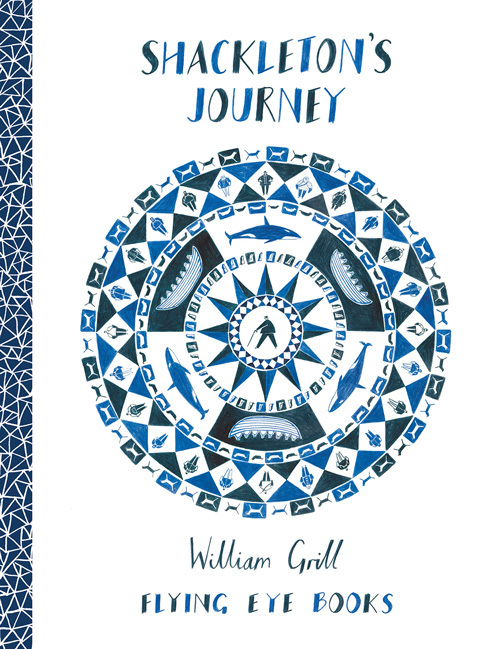 I am loving all these nonfiction picture books so much. I cannot get enough! Unfortunately for my bank account, my libraries have very poor selections, though I just asked my college campus librarian to order all the Siberts and Orbis Pictus titles. Can’t wait for those to come in! 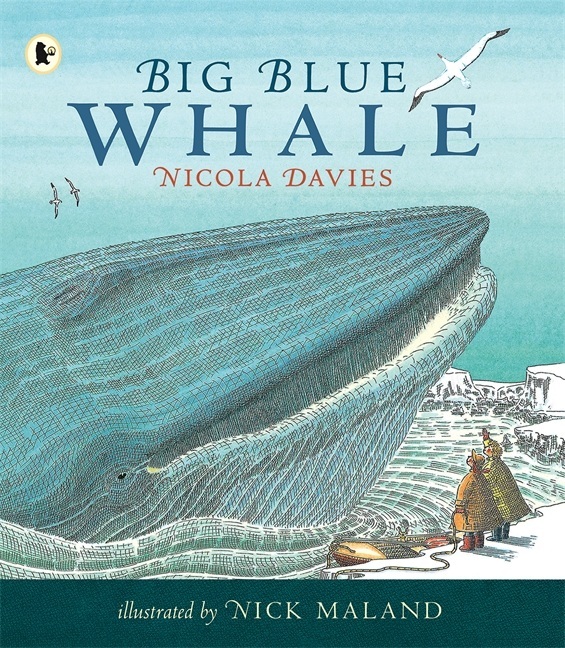 Just book talked Nicola Davies’s books with Neal Layton today. Love her work. Nicola Davies is just wonderful. Love the poop book especially! I have had such fun with that one! We are lucky to have so many nonfiction picture books available. They make the most amazing read alouds. I think my students have loved our nonfiction titles as much if not more than the fiction read alouds this year. So many nonfiction books out there – all of our lists keep getting longer!